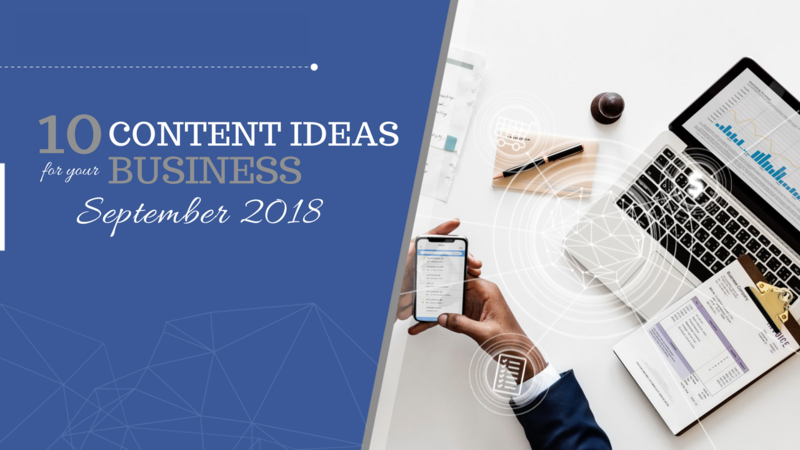 We hear it all too often, business owners who are stuck for ideas on what to post on their social feeds beyond selling their products or services. They write a post, add a beautiful photo… only to hear crickets. Sound familiar? 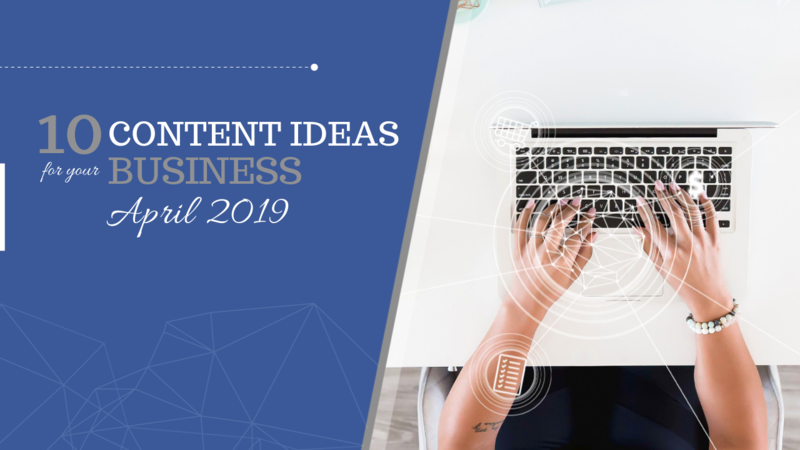 If you’re struggling to think of social media content ideas, we've got you covered with these 10 content ideas for the month of April. Finding social media content every day in your business can be hard work. 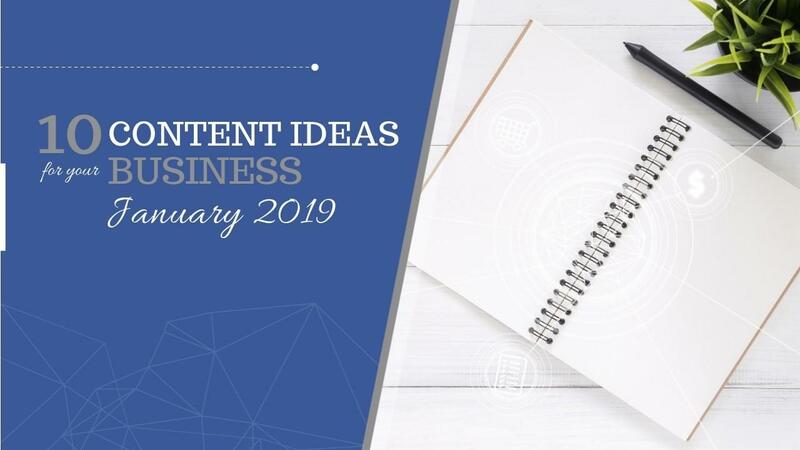 So we have pulled together 10 content ideas you can use, based on the trending days in January! It's time to get creative and kick of the year with a strong content plan in place. As we head into the festive season (let's face it - it's already here! 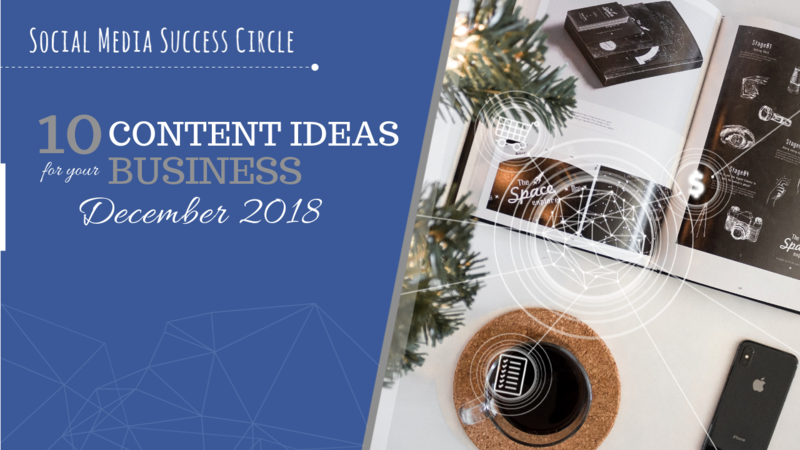 ), here are 10 content ideas for your social media calendar this December. The festive season is the busiest time of year on social media, so it's time to start creating regular and engaging content to increase your social media reach! 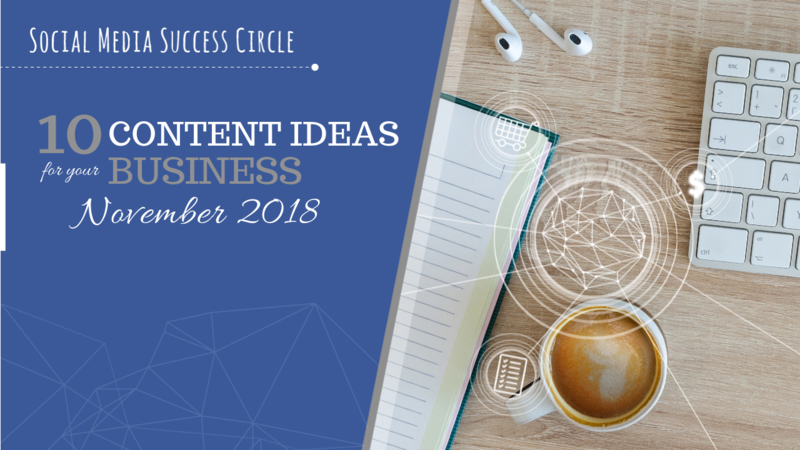 Struggling to think of social media content ideas? We've got you covered! Here are 10 content ideas for your social media profiles this November. It's time to get those posts planned and posted! 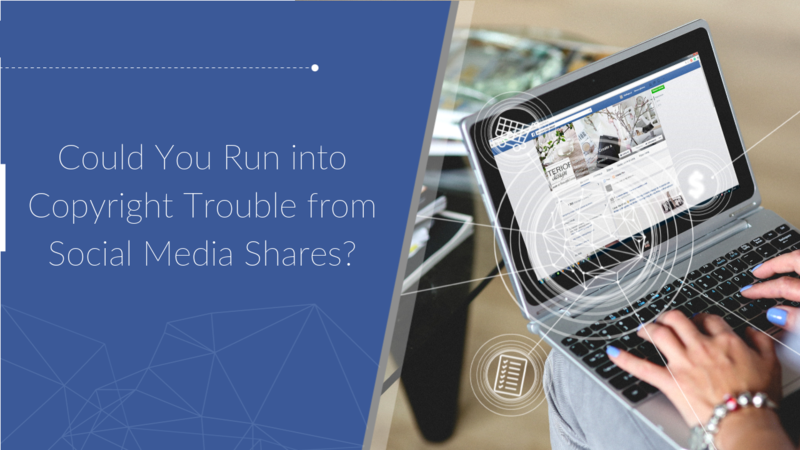 Could You Run into Copyright Trouble from Social Media Shares? In 2012 a shocked Bill Tikos found the Facebook page for his pop culture website The Cool Hunter was shut down. Facebook deleted the page, with nearly 800,000 followers, for copyright infringement. 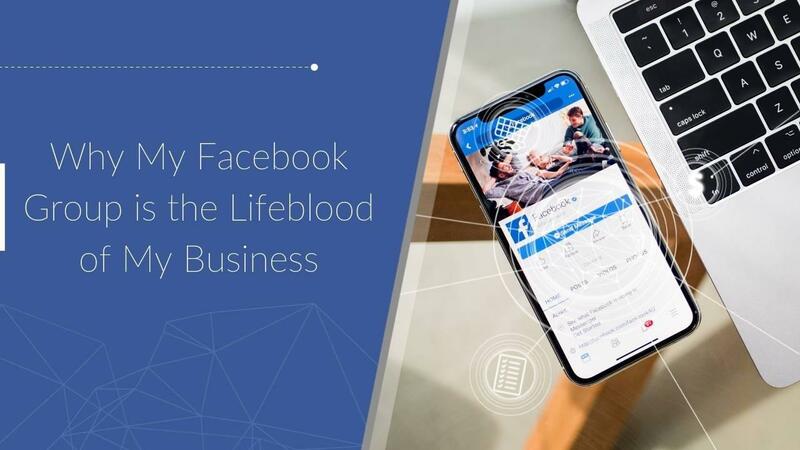 As a major part of The Cool Hunter business strategy, the Facebook page was generating over 10,000 clicks to the website per day. Kate recently interviewed Lucy Good, founder of Beanstalk Single Mums for the Social Media Success Circle. Lucy shared amazing strategies for building community using Facebook groups and lots of tips on how to manage them. In this blog, Lucy shares more about her Facebook group journey. Thanks Lucy! 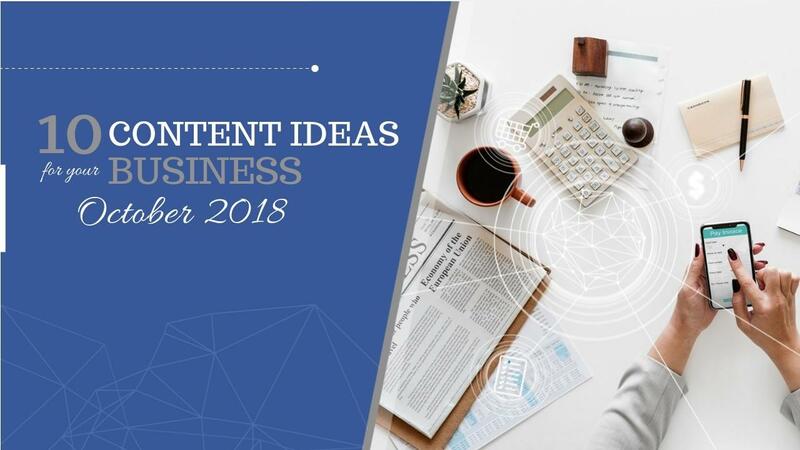 If you don't know what kind of content to create for your business on social media, here are 10 content ideas to get you started for September! 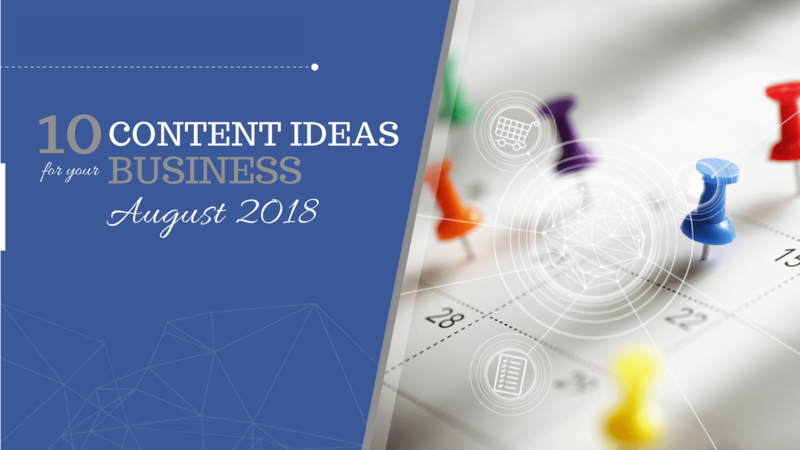 Here are 10 great content ideas for your social media this August. Time to get those posts planned and posted! Web browsing has brought the world to our fingertips, so today is the day to think about how it has impacted your business.....and celebrate it! 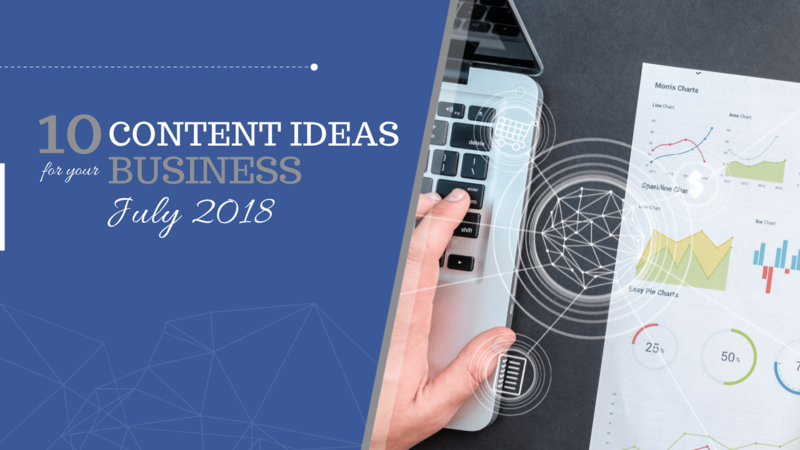 Looking for content ideas for your business in July? We've picked 10 for you to choose from. Save yourself some time and round out that content calendar!